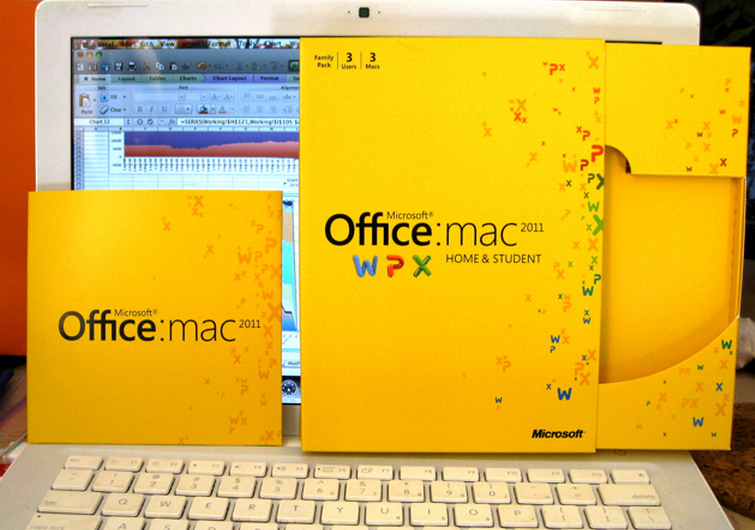 Are you are a OS X user with Office 2004 or 2008 for Mac installed? If so, you need to be extra careful in the next few weeks as to what presentation files you open. The security updates for Microsoft Office 2004 for Mac, Microsoft Office 2008 for Mac, and Open XML File Format Converter for Mac are unavailable at this time. In yesterday’s Patch Tuesday update, Microsoft did issue a fix for the Windows versions of Office that are affected by the same flaw. Office 2011 for Mac does not contain the vulnerability, so if you are using the most recent Office for Mac, you are safe. The bad news for everyone else is that Microsoft has declined to give a timetable for when Mac users can expect to receive a patch to make their productivity suites safe. This means that for the forseeable future, users of Office 2004 and 2008 for Mac are going to be slightly unsafe while using PowerPoint files that are sent to them by others. End of the world? Of course not, but it does show that even though Mac users often think that they are safe from all threats, in reality they are not. As Macs continue to grow their market share, it seems certain that threats like this will be exploited, and Macs will be compromised with increasing frequency.